Someone at the Icelandic newspaper Morgunblaðið must have been having a bad day. 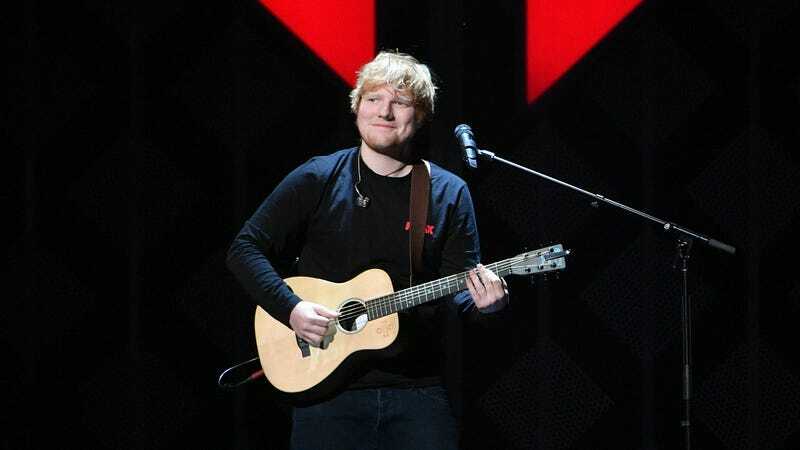 On Thursday, the paper included a photo of “Shape of You” singer Ed Sheeran in the obituary for an 82-year-old man named Svavar Gunnari Sigurðsson in its print edition. The newspaper has acknowledged the mistake in a new article, although I can’t really tell to what extent, because it is written in Icelandic. How did this happen? Is it possible that some poor photo editor or reporter actually confused the two? Was it a prank? Or perhaps the result of really poor eyesight and/or working long hours? Or did the two men actually really look alike? We want to know! If you are responsible for this error, which I’m sure the Morgunblaðið either regrets or is secretly thankful for, get in touch at tips@trackrecord.net.